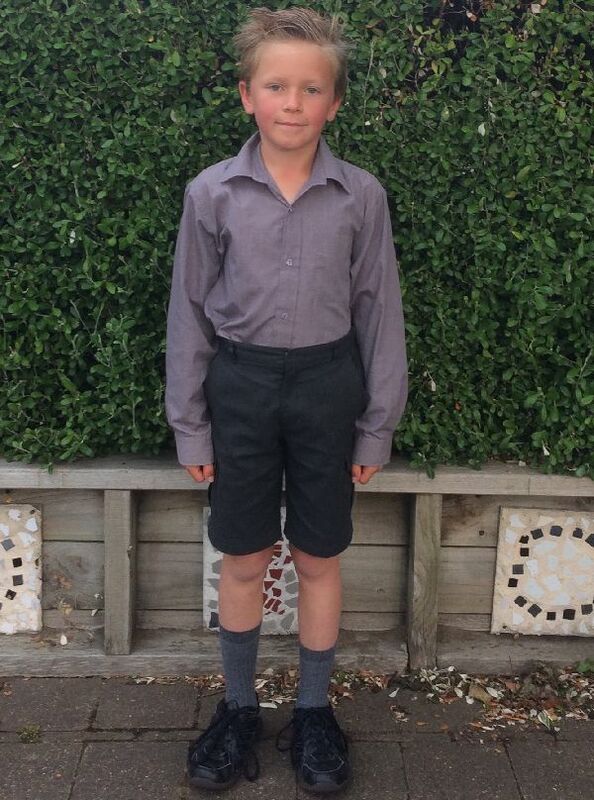 Shorts may be worn under pinafore to enable the pinafore to be removed on hot days. Sun hats are compulsory (available from the school office $15). 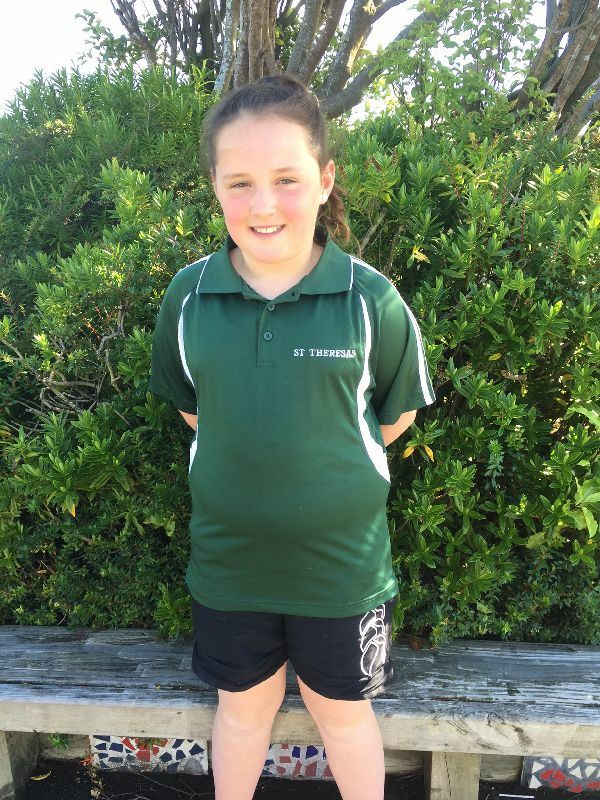 The sports uniform is compulsory for children year 3 and up, and also for any child taking part in any St Theresa’s representative sports teams. 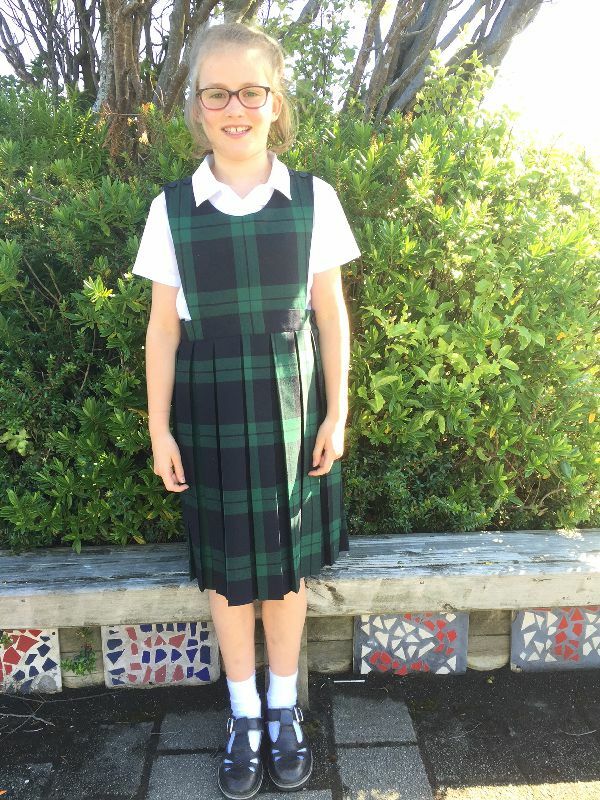 The St Theresa's top is available for purchase from the office for $30. This can be paid for at the time or added to your term account. * Long Hair must be tied back with Black/Bottle Green/Brown or White Hair ties. 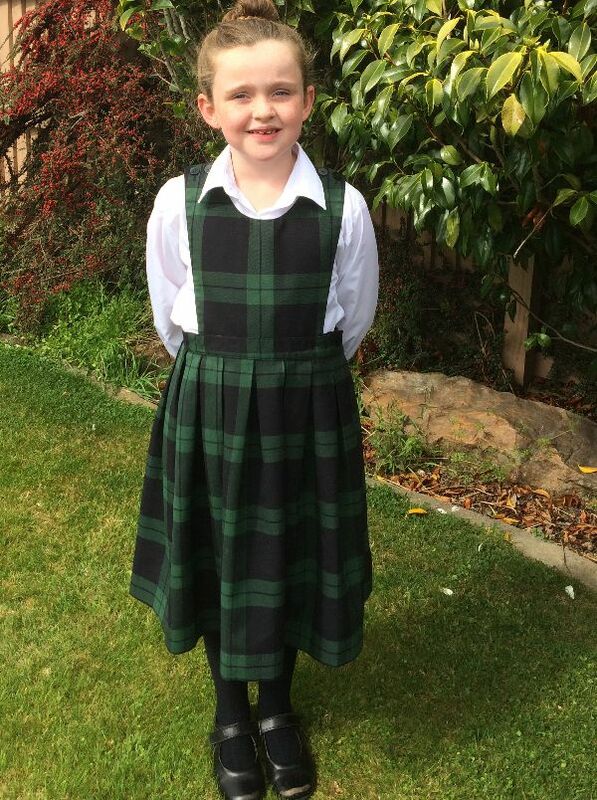 A limited amount of second hand and new uniform items are available from the school. Please contact the school office for details. 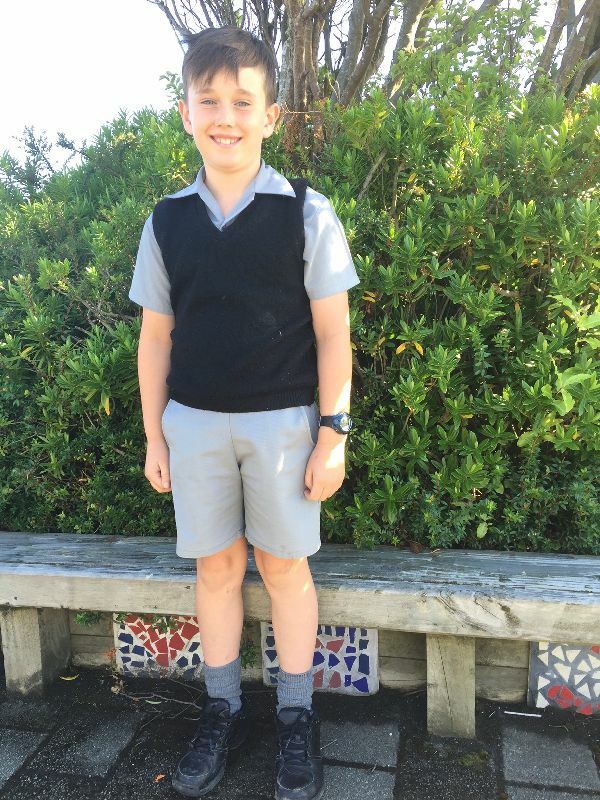 Uniforms can also be purchased from H & J Smiths Invercargill.